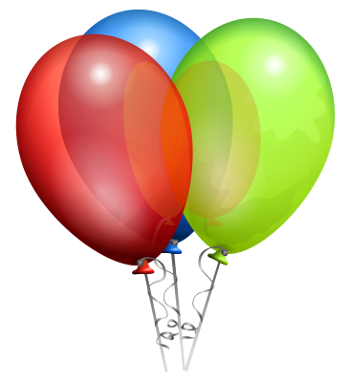 For your next party or special event call in to Jindalee News, Stationers & Gifts and we will help you to liven up the decorations with helium balloons. A variety of styles and colours are available for you to select from to suit your occasion. We will be pleased to help you with your choice, for more information or to pre order your helium balloons click here to contact us.